We describe, thought of a particular example, the meaning of initial enlargement of filtration, this means, when we expand a filtration with a sigma algebra. S. Ankirchner, S. Dereich, P. Imkeller, Enlargement of filtrations and continuous Girsanov-type embeddings, Springer (2004). L. Arnold, Stochastic Dierential Equations: Theory and Applications. John Wiley & Sons, New York, (1974). L. Bachelier, M. Davis, A. Etheridge, Louis Bachelier?s Theory of Speculation: The Origins of Modern Finance, Princeton University Press, Princeton (NJ) (2006). M. T. Barlow, Study of a filtration expanded to include an honest time, Z. Wahrscheinlichkeitstheorie verw. Gebiete, 44, 307-323, (1978). F. Baudoin, Modeling anticipations on financial markets, Lecture Notes in Mathematics, Springer- Verlag, 1814, 43-92, (2003). F. Black, M. Scholes, The Pricing of Options and Corporate Liabilities,The Journal of Political Economy, 81 3, 637-654, (1973). T. Bojdecki, Teor´ıa General de Procesos e Integraci´on Estoc´astica. Aportaciones Matem´aticas, Serie Textos 6, Soc. Mat. Mex., (1995). R. Brown, A brief account of Microscopical Observations made in the Months of June, July, and August, 1827, on the Particles contained in the Pollen of Plants; and on the general Existence of active Molecules in Organic and Inorganic Bodies, Philosophical Magazine N. S. 4, 161-173, 1, (828). R. Brown Additional remarks on active molecules. The Philosophical Magazine and Annals of Philosophy (new Series) 6 161-166, (1828)  A. M. Corcuera, P. Imkeller, A. Kohatsu-Higa, D. Nualart Additional utility of insiders with imperfect dynamical information. Finance and Stochastics, 8, 437-450, (2004). W. C. Chow, Brownian Bridge, John Wiley & Sons, Inc. WIREs Comp Stat, 1, 325-332, (2009). R. Durret, Stochastic Calculus: A practical Introduction. CRC Press, (1996). A. Einstein, U¨ ber die von der molekularkinetischen Theorie der Wa¨rme geforderte Bewegung von in ruhenden Fl¨ussigkeiten suspendierten Teilchen, Ann. Phys. 17, 549-560, (1905). 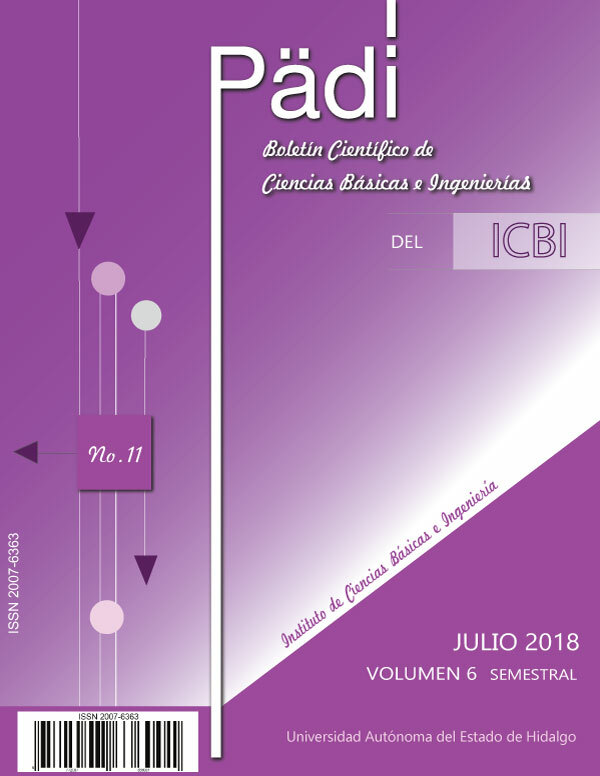 A. Grorud, M. Pontier, Insider trading in a continuous time market model, International Journal of Theoretical and Applied Finance, 1, 331-347, (1998). P. Imkeller, Random times at which insiders can have free lunches, Stochastics and Stochastics Reports, 74, 465-487, (2002). K. Itˆo, Extension of stochastic integrals, In Proceedings of the International Symposium on Stochastic Dierential Equations, New York, 95-109, (1978). K. Itˆo, Stochastic integral. Proc. Imp. Acad., 20, 519-524, (1944). M. Jeanblanc, M. Yor and M. Chesney, Mathematics methods for financial Markets, Springer-Verlag. (2009). T. Jeulin, Semi-martingales et grossissement de filtration, Lecture Notes in Mathematics. Springer-Verlag, 833, (1980). T. Jeulin, M Yor, Grossissements de filtrations: exemples et applications, Lecture Notes in Mathematics. Springer-Verlag, 1118, (1985). I. Karatzas, S. E. Shreve, Brownian Motion and Stochastic Calculus. Springer-Verlag, New York, (1998). D. Kwiatkowski, P. C.B. Phillips, et.al., Testing the null hypothesis of stationarity against the alternative of a unit root, Journal of Econometrics. North-Holland, 54, 159-178, (1992) . D. K. C. MacDonald, Noise and Fluctuations. Wiley, New York (1962). Reprinted by Dover, Mineola (NY) (2006). B. Øksendal, Stochastic Dierential Equations: an introduction with applications, sixth edition. Springer, Berlin (2007). P. Protter, Stochastic Integration and Dierential Equations, second edition. Springer, Berlin, (2004). D. Revuz, M. Yor Continuos Martingales and Brownian Motion, third editon, Springer, Berlin, (1999). R. L. Schilling, L. Partzsch Brownian Motion. An introduction to stochastic processes, D Gruyter, Germany, (2012). N. Wiener, Dierential-space, J. Math.&Phys. 58, 131-174, (1923).